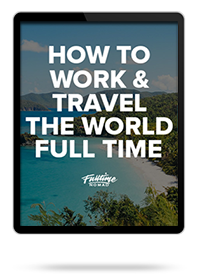 It’s a great question, because the cost of living as a digital nomad will massively influence your decision on which part of the world you decide to live in. So firstly what is cost of living? When we refer to cost of living, generally we are talking about what it costs to live in a city for a month. This includes all your expenses like accommodation, food, transport, utilities etc. Well cost of living is a big a factor on deciding where to live because it can vary a lot between cities. 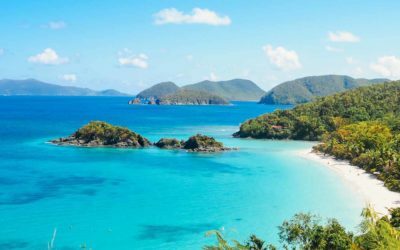 For example, there’s a big difference in the cost of living say between New York (around $5000 per month) and somewhere like Phuket in Thailand (around $1000 per month). Obviously if you’re earning $3000 a month, you’re not going to go live in New York . That just isn’t a good idea. So for this reason it’s important that you are aware of roughly what it will cost for you to live somewhere before you decide to go. Think about your budget. 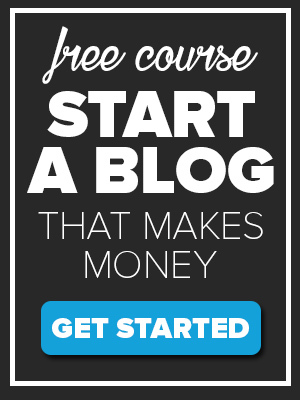 How much can you afford per month? 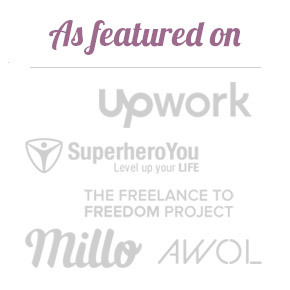 Now you want to research and calculate expenses per month the best that you can. Of course it’s going to be hard to know exactly what you’re going to spend beforehand and it will vary depending on your lifestyle. Someone who likes to go out and socialise every night is going to spend a lot more than a hermit who stays home all day every day. So try and factor in your lifestyle choices as well. 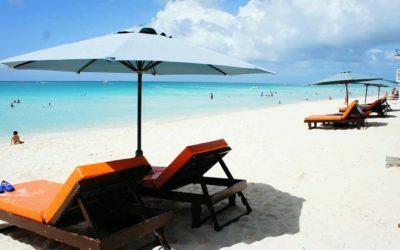 The important thing to remember is that these expenses are going to be specific to the city that you looking to relocate to. So for example if you are thinking of moving to Barcelona you will need to research all expenses related to the city of Barcelona. 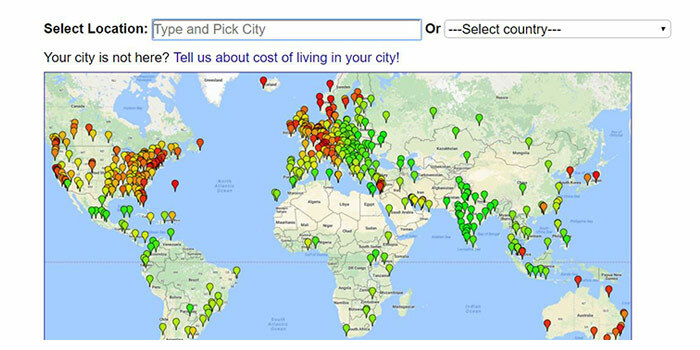 Numbeo.com – A great site for searching the cost of living per month by city. The best thing about Numbeo is that it has breakdowns on the cost of individual items. For example if you want to know what a beer costs in Mexico (very important of course), it’s right there. 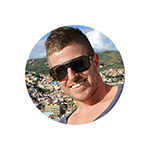 Nomadlist.com – You can search the cost of living by city or you can even do a search with advanced filters. Say for example you want to live somewhere in Europe for between 1200 to $1500 a month, you can search this and a list of cities will come up that fits your criteria. 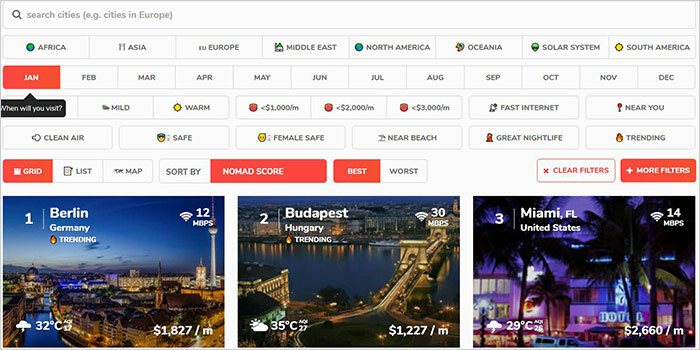 Now Nomadlist doesn’t have information on every city in the world. 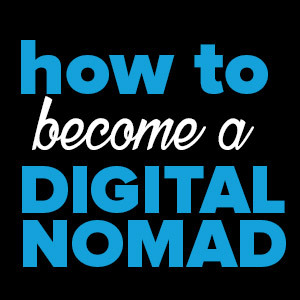 But I think it does a great job and has lots of good information for digital nomads. Use a spreadsheet or notepad to write down the list of common expenses (Apartment/house rental, groceries, Utilities, Telephone, internet access costs, public transport, car/bike rental). 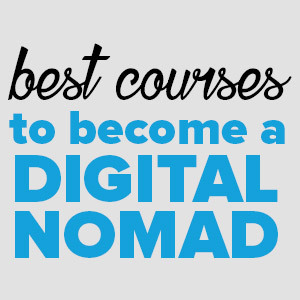 Work through each of the expenses and use Numbeo or Nomadlist to estimated the cost for each. Then add up the costs of each of these expenses to get your cost of living. Remember to calculate per month to get your cost of living. 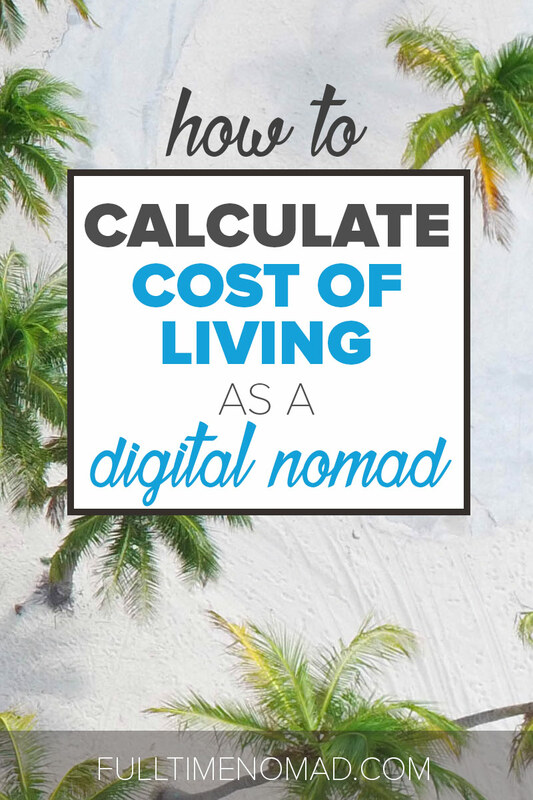 Now while Numbeo and Nomadlist are great to calculate your cost of living as a digital nomad, I would also do some research of your own. After you have your cost of living, I would recommend using Facebook groups or online forums to validate the cost of living totals you came up with. 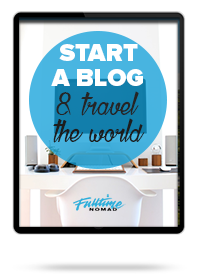 To do this go to the forum on Nomadforum.io or find Facebook groups or expat forums related to the city you want to live in. 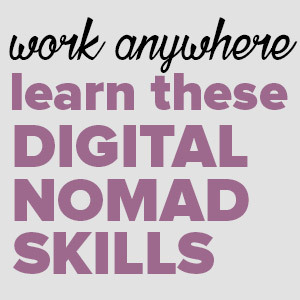 For example there is this Facebook group for digital nomads in Playa Del Carmen, Mexico. Ask questions. 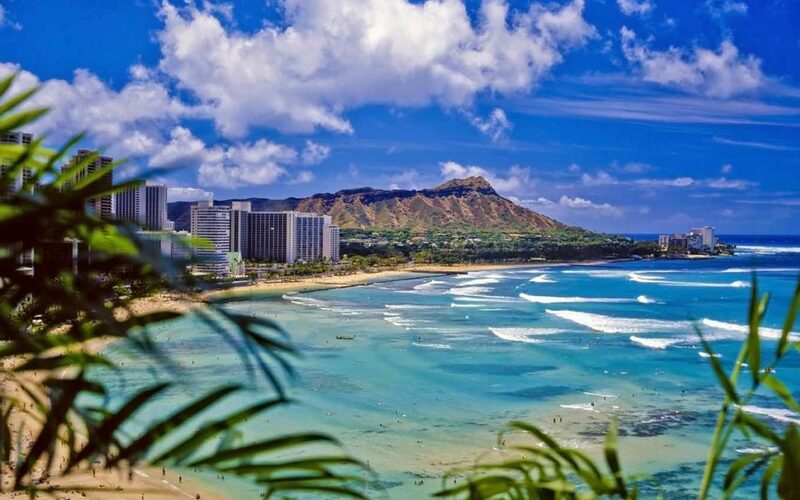 Find out from other people what it costs for them to live there. See if it’s comparable to the calculation you got. People are pretty helpful so usually you have an answer pretty quickly. 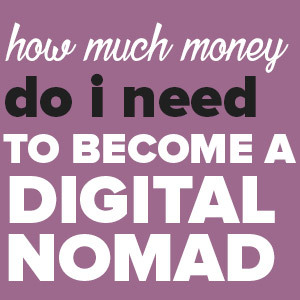 The important thing with cost of living as a digital nomad is to make sure you chose a place that is within budget. 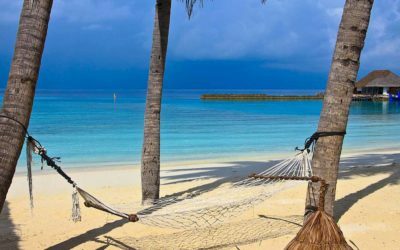 Think about how much you earn per month and make sure that the place you are going to live in is within your means. If you are on a budget consider choosing a place that has a low cost of living can be a great idea, especially when starting out. You might want to go live in San Francisco, but you might have to wait months, even years to get to that point financially. 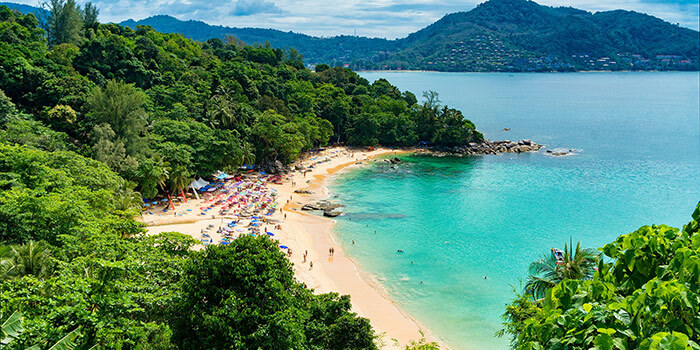 So maybe choosing somewhere with a low cost of living, like a beach in Thailand is a better option if you want to kick off your digital nomad journey sooner rather than later. What cities are you guys considering to live in next?